Thumped! doesn't appear in the printed Toronto Fringe Festival guide because it was a late addition to the FringeKids! lineup, brought in at the last minute to replace an out-of-town show. Production company Ten Toes wasn't even on the Waiting List after the lottery draw in November, which suggests that the Fringe organizers ran through quite a few companies before finding someone so ready-to-go on short notice. 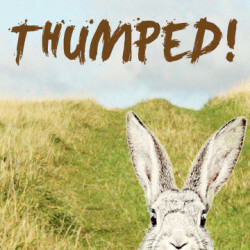 It's a nice thing that Thumped! 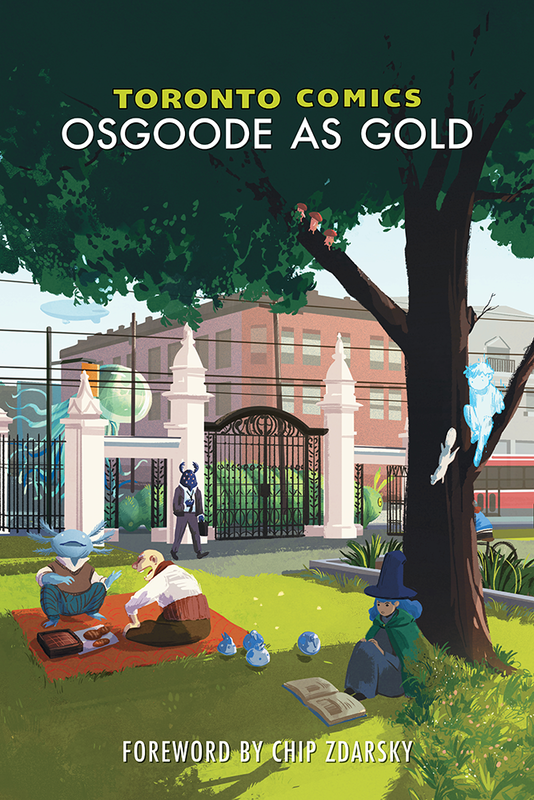 was added to the lineup, because with a simple story and a focus on movement, it's a good show for the very youngest Fringe-goers and can serve as a suitable first-time theatre experience. Thumped! follows rabbit friends Chase and Hide (Emma Letki and Kelly Morden, though I confess to not remembering which one was which) as they set out to follow a map to a secret carrot patch. This is essentially a dance show for kids, with large stretches of stage time dedicated to the bunnies moving through their world. The set is sparse, but the use of lighting cues and projections (mostly of illustrations by Jim Fitzgerald) help create different locations and reveal the dangers in the rabbits' world. Letki and Morden are both dance artists, and their skill and athleticism show. Overall, some of the movement sequences work better than others; the following-the-map sequence could use more variation (perhaps more set pieces or levels to interact with, or actually leaving the stage to move through the audience), but the wonderful synchronized chase scene is a stand-out. For pre-show activities, parents and caregivers may want to share Beatrix Potter's Peter Rabbit and Benjamin Bunny books, or Joyce Sidman's "Butterfly Eyes and Other Secrets of the Meadow" with slightly older kids (though Thumped! really isn't really designed for the top end of the FringeKids age range). Post-show, dramatic play-acting as bunnies is the obvious choice, with all the hopping and nose-wiggling that entails. Drawing favourite scenes, creating or following a map, and making Tumble Bunnies are more great options, as is taking a nature walk to talk about the world from a rabbit's point of view.